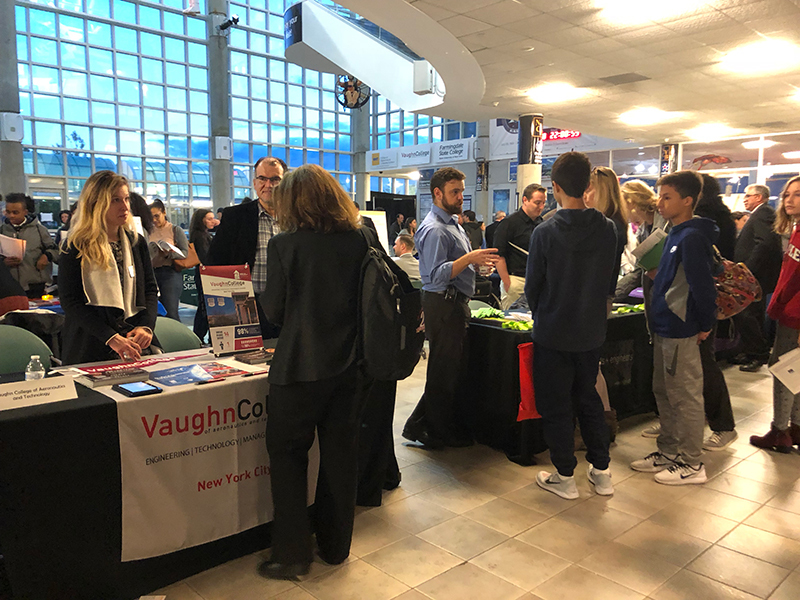 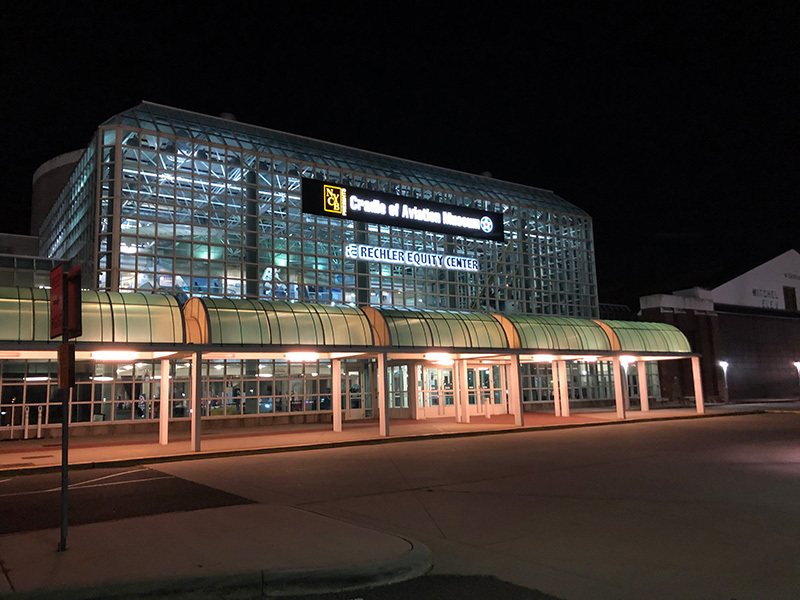 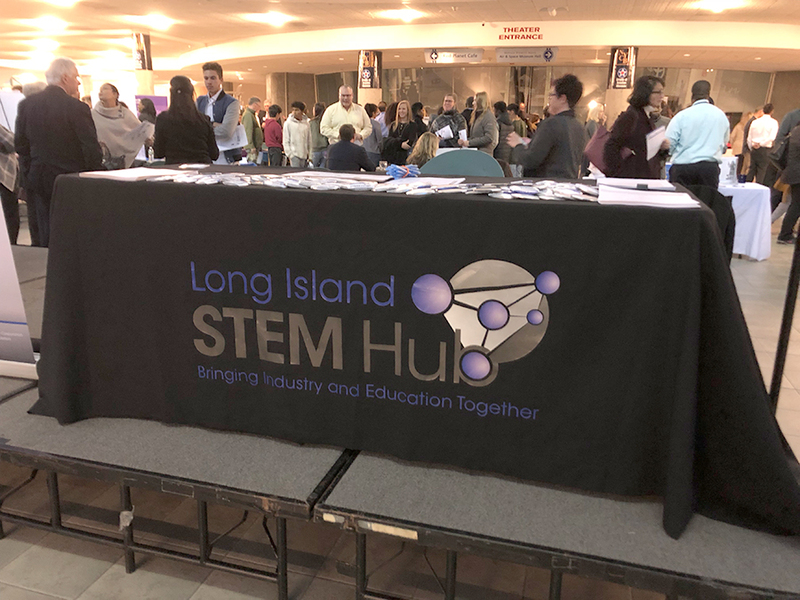 The Long Island STEM Hub hosted a regional conference to help parents better guide their child in making informed educational and career choices. 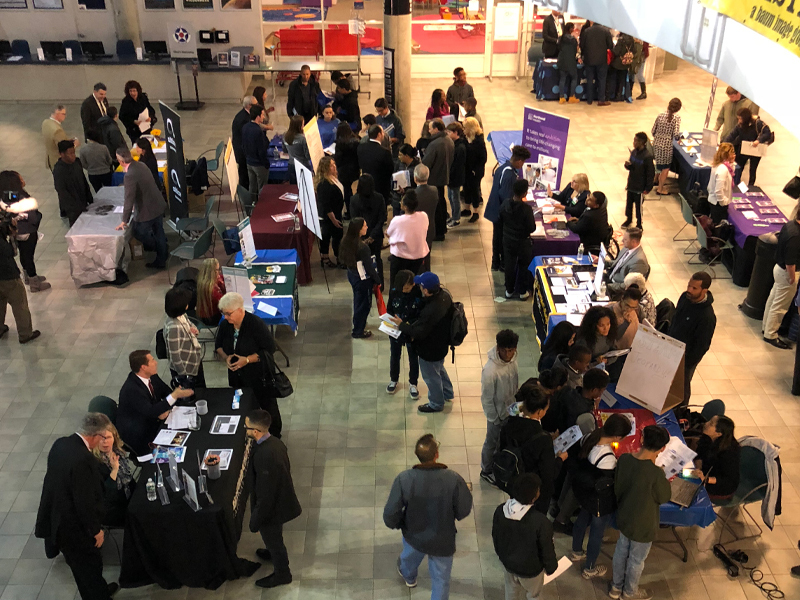 Career Conversations took place on October 24, 2018 with more than 28 exhibitors and over 150 attendees. 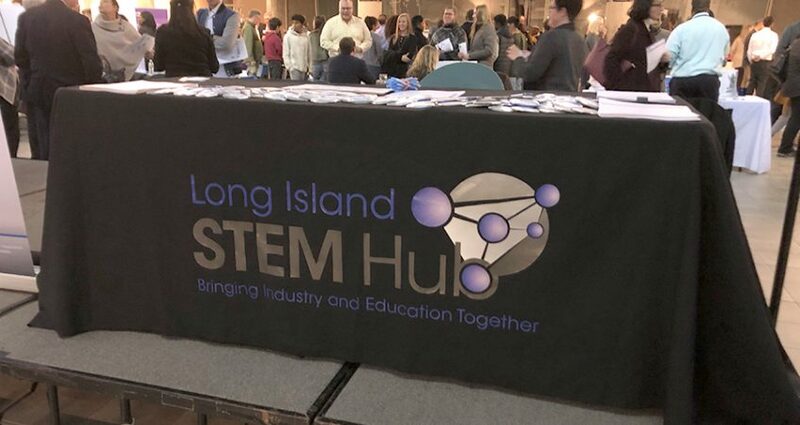 Represented organizations included: Port Authority, H2M, JetBlue, Cameron Engineering, Brookhaven National Laboratory, Northwell, Webb Institute, Microsoft, Newsday, St. Joseph’s College, Adelphi, Molloy, Vaughn, Altice, Catholic Health Services, Hofstra, Farmingdale State College, NYIT, Long Island University, Stony Brook University, Western Suffolk BOCES, NYU Tandon School of Engineering, Suffolk Community College, PSEG, and Arqwin.